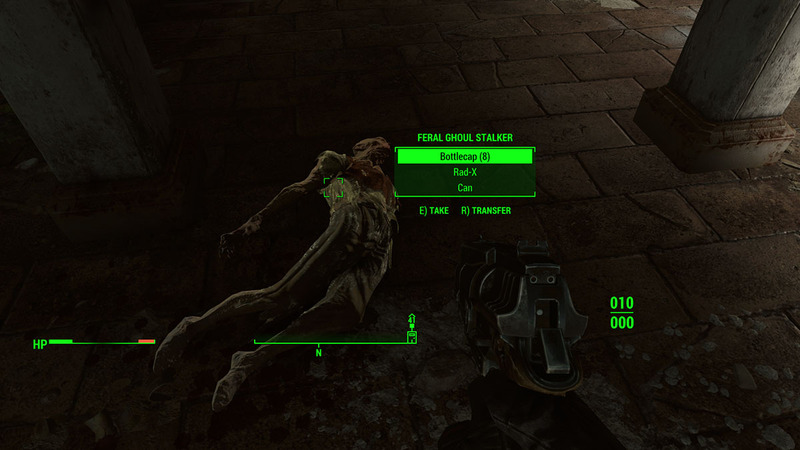 During a Brotherhood of Steel assignment named Cleansing the Commonwealth, players have to defeat an elite monster – the Feral Ghoul Stalker. There are several tactics to do this but here’s the quickest and easier way. The Feral Ghoul Stalker is a ferocious mutant creature with a very fast and strong attack. It has a great mobility as most ghouls and it has a relatively high resilience to physical damage. A strong weapon with a slightly high fire rate and accuracy is advised. Else, you need to move a lot and risk getting killed on the first turn-back. 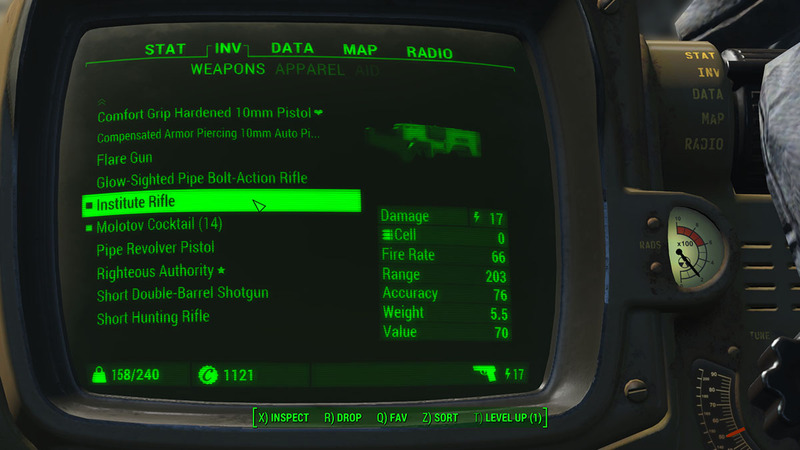 To do this assignment, I picked the Institute Rifle, a lightning damage-based weapon with 18 damage, 66 fire rate and 76 accuracy. Despite the seemingly low damage output, this weapon is very efficient against ghouls and the shooting is also very fast. The important here is to pick an adequate weapon to make things easier. 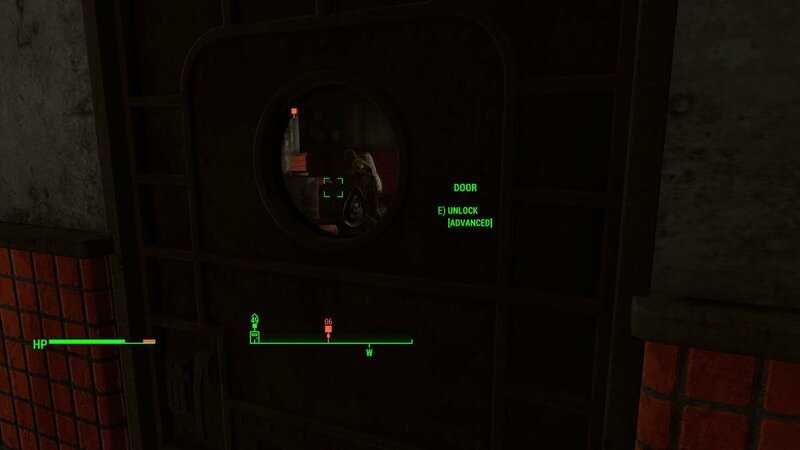 Send your companion to the entrance door of the Feral Ghoul Stalker’s location. The creature will spot an enemy presence and will immediately become aggressive. This will buy you some time to engage yourself and do some free hits. 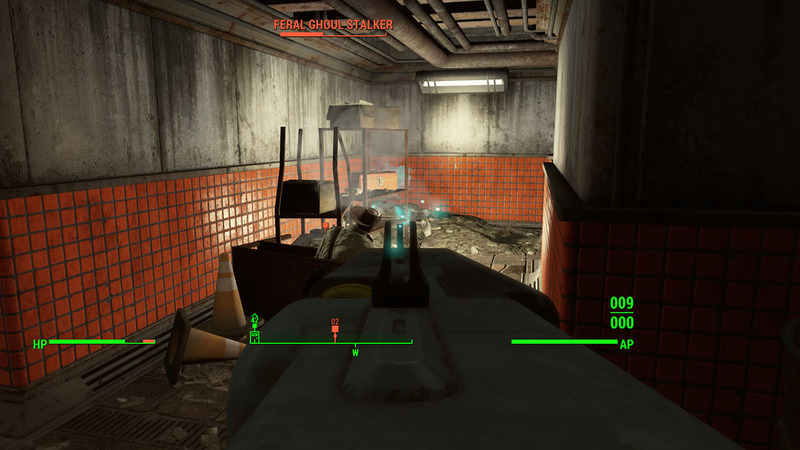 While your companion tanks, move towards the room’s entrance and do some free hits until it changes target. When it comes for you, you should back off to the hall and dodge his attacks as much as possible by moving around. Now, time is all you got. Aim steadily for the head and chest. Avoid missing shoots or you’ll hardly make it. Eat food or use health regeneration items if your health falls below half. 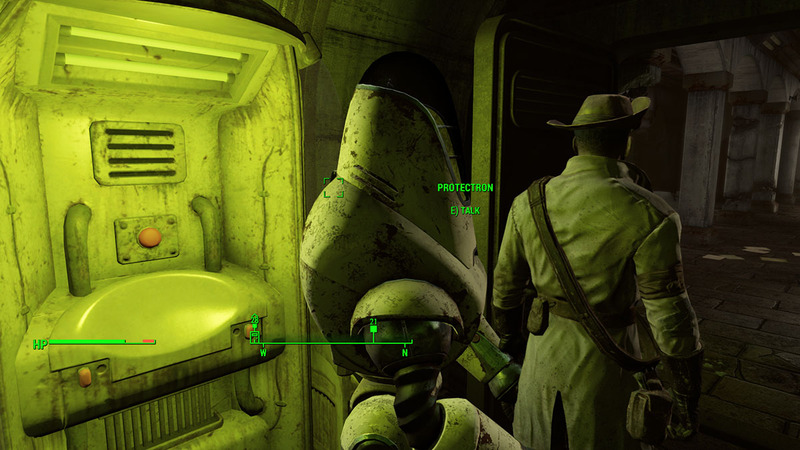 If you’re having difficulties or if you want to be on the safe side, enable the two Protectrons located at the third level of the station. The terminal is located on the same side of the Stalker, you just need to unlock it first and then release the machines. They will tank and shoot any nearby enemies. 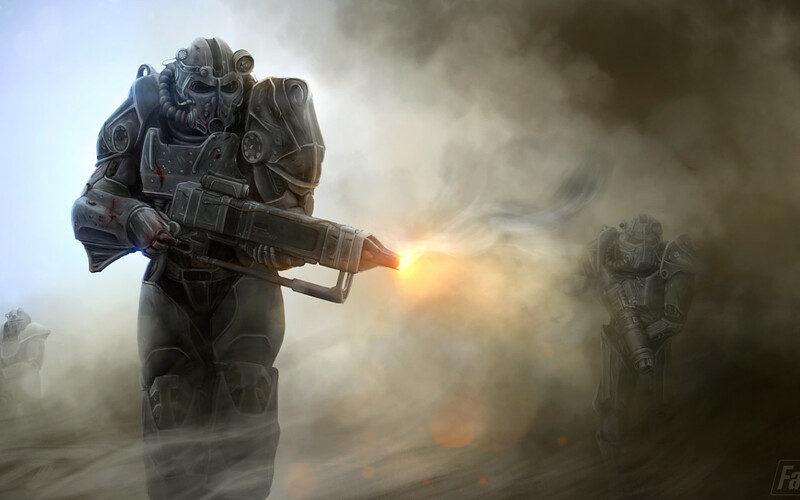 Check the full mission guide here at VgamerZ: Fallout 4 Mission Guide: Cleansing the Commonwealth.